Happy Anniversary you old so-and-so! Here's to another 50. Please reply and sign our virtual card below. Congrats on the big 5-0! Here's to another 50. Lowest elevation point in Idaho. Happy Birthday you big hunk of Elephant Motor! Hard to believe it's been 50 yrs. Happy b-day!!! Blow it up and trailer it home!! Last edited by 370 Dart; 04-25-2014 at 09:10 AM. 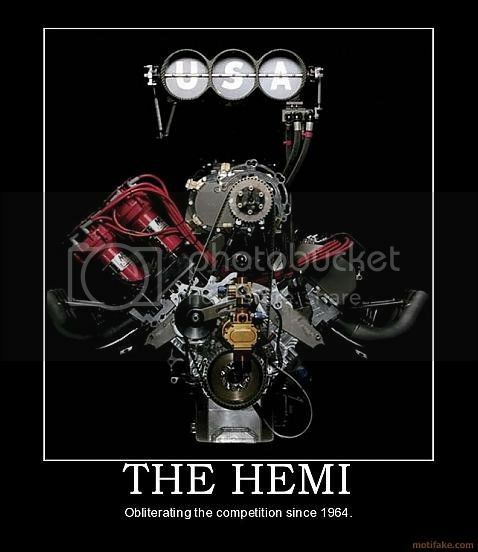 Happy 50th Anniversary 426 HEMI. The competition still hasn't caught you and your legacy will live on for generations to come. Last edited by David A Hakim; 04-24-2014 at 01:45 PM. My, you don't look older than 30. Must have been due to frequent oil changes and good filters. A good diet of Chevelles, GTOs, Mustangs, Camaros, Firebirds, Torinos didn't hurt either, did it? The only carbs you ever needed were the ones above the intake and the ones that the oil companies pumped out of the ground. As a proud modern 426 owner..HAPPY BIRTHDAY! 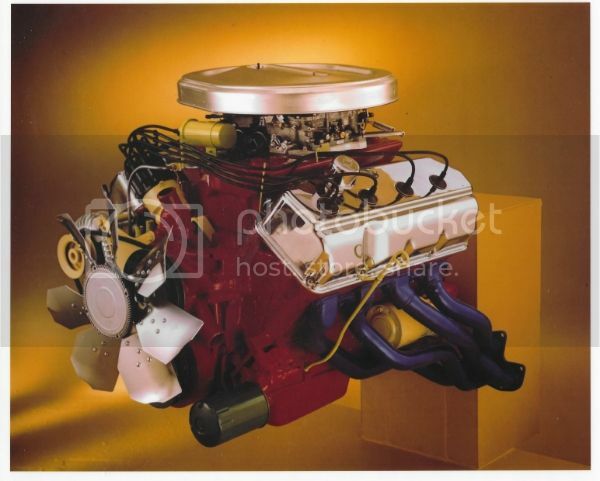 Nothing says, don't F with me like a 426 under the hood! Last edited by hemiwagn; 04-24-2014 at 03:03 PM. 2006 Magnum SRT8 "HEMIWAGN"; Hemiwagn2: 468 Aluminum N/A, BFNY built, AJ "Hemituner" designed and tuned. 9.495 @ 143.47 MPH, 1.361 60', 3215lbs with driver, DA-325ft. Happy Birthday, hope you keep on beating up on the competition for many years to come. 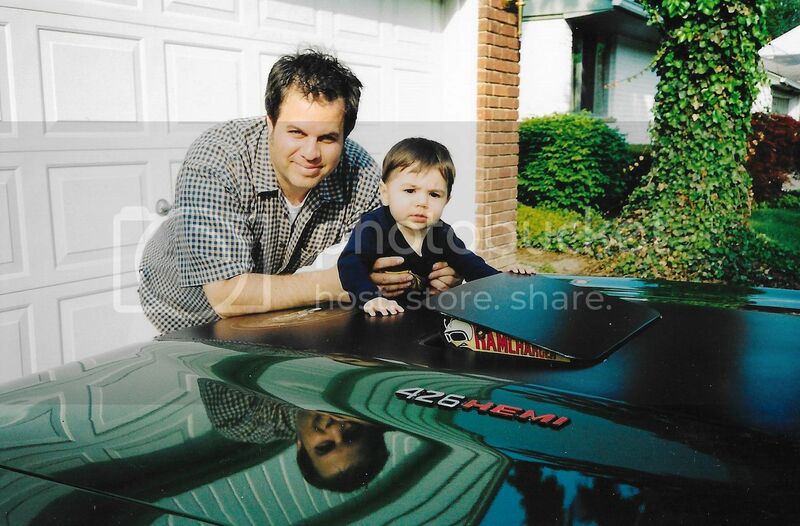 Happy bday to the Hemi, and happy Hemi day tomorrow!